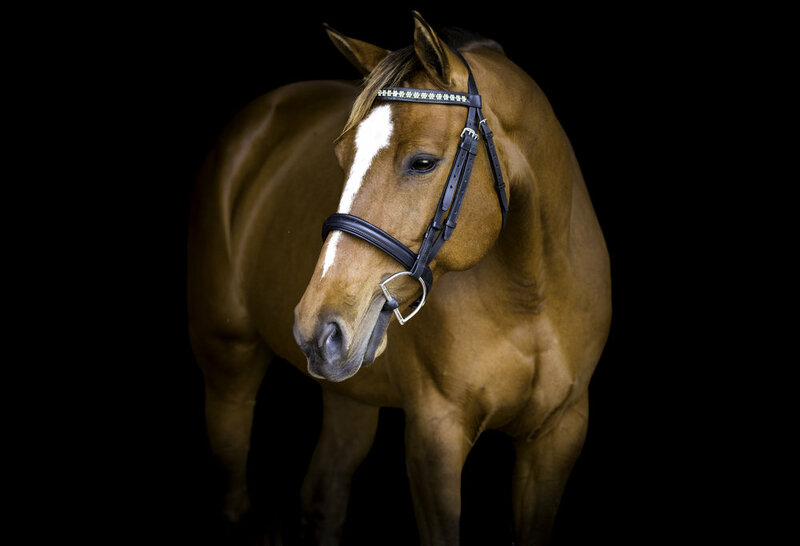 Amy Johanson is a professional equine photographer based on the South Shore of Massachusetts, catering to the photographic needs of New England equestrians. "When I started doing this for a living, I knew exactly what niche I would fit into. And that's because I am my clients; just a girl who loves horses with her whole heart. I want to provide for other people the gift of memories and keepsakes which can preserve the special moments we have with our equine partners." What makes me different? Well, I'm just like you. The girl who grew up at the barn. The girl with a passion and a dream. But most importantly, I'm the girl who knows what you're looking for and how to provide it to you. I got my start in equine photography in 2014, photographing local horse shows. I fell in love with the buzz and energy that surrounded the show ring. Over the next few years, I worked for professional show photographers and began working as the official photographer for local show series' on my own. Today I have photographed at shows such as the Cape Cod Hunter series, HITS Saugerties, and Old Salem Farm. With the help of the connections and friends I have made along the way, I found my true passion in equestrian portrait photography. The feeling of capturing the incredible connections between horse and rider is unlike anything I've ever experienced. I pride myself on providing to my clients high-quality photos that I would hang on my own wall.